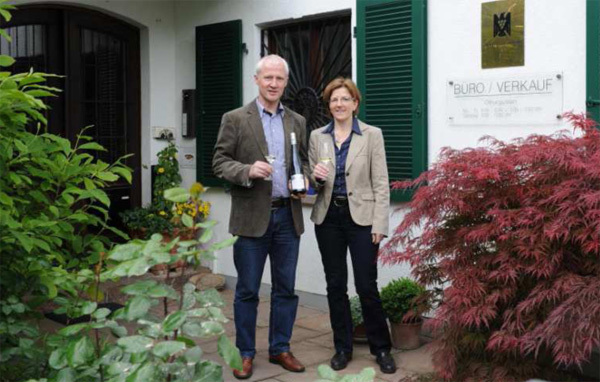 Weingut Hans Lang has been considered one of the best addresses for Rheingau Riesling wines for decades. Since 2014, Urban Kaufmann and his partner, Eva Raps, have been the names behind this brand. 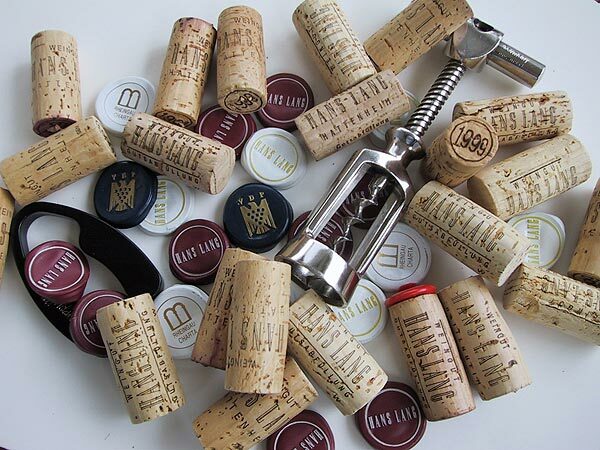 For years, Swiss entrepreneur Urban Kaufmann traveled through some of Europe’s best wine regions in search of the ideal place where he could realize his dream of owning a wine estate. 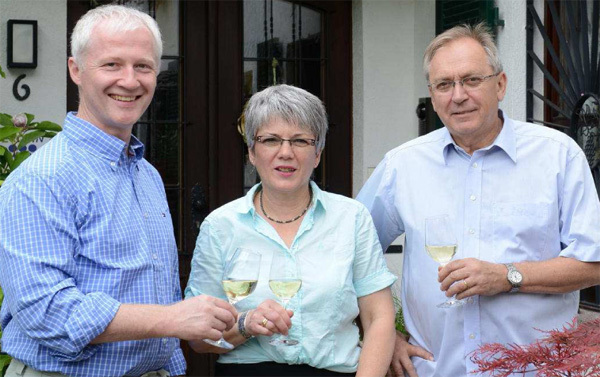 During his search, he met with Eva Raps, the longtime managing director of the VDP, who brought him to Hans Lang in the Rheingau. After 40 years as a passionate winemaker, the experienced Rheingau vintner was looking for a successor with the right instinct to carry on his life’s work. And thus, a remarkable project came into being: an excellent portfolio of vineyards, the search for something new, a soaring fantasy, and a craftsman’s brilliance go hand in hand with the long-standing values of the Rheingau. 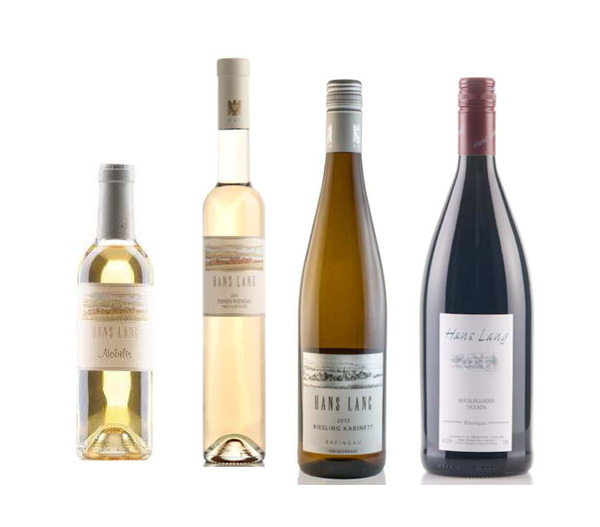 While the new Hattenheim team are devotees of the Rheingau’s classic grape, Riesling, they are also Pinot enthusiasts: Pinot Blanc and Pinot Gris, and especially Pinot Noir, the variety with which the estate has attracted considerable attention in Germany for over twenty years. The decision to run a wine estate meant a change in careers for Urban Kaufmann and Eva Raps and an opportunity to implement their ideas. Yet, both appreciate the importance of continuity, not least to maintain the estate’s traditional principles and high standards. Therefore, Hans Lang will provide advice and support to help the newcomers successfully make the transition. Uniting his invaluable experience as a cellar master with the impetus of the new owners ensures that this family-operated estate will continue to produce top-notch, handcrafted wines. Hans Lang has always been open to new ideas, be it the production of dry Rieslings, his pioneer work in the German Barrique Forum or his uncompromising pursuit of quality. By the early 1990s, he had already banished mash pumps from his cellar and had reverted to labor-intensive harvesting by hand to continually improve wine quality.